You can pre-load the Anthem demo regardless of whether or not you have a VIP code. The option to pre-load the Anthem demo is now available for all players. While those who don’t have a code for the VIP Demo will have to wait a little bit longer to check out the game than those who do, it’s always worth setting aside some time to pre-load the demo if you plan to play it. Wondering how much space is needed and how to pre-load? Read on to learn more about how to pre-load the Anthem demo! You can pre-load the Anthem demo even if you don't have a VIP code. As stated above, you can now pre-load the Anthem demo regardless of whether you have a code for the VIP Demo. 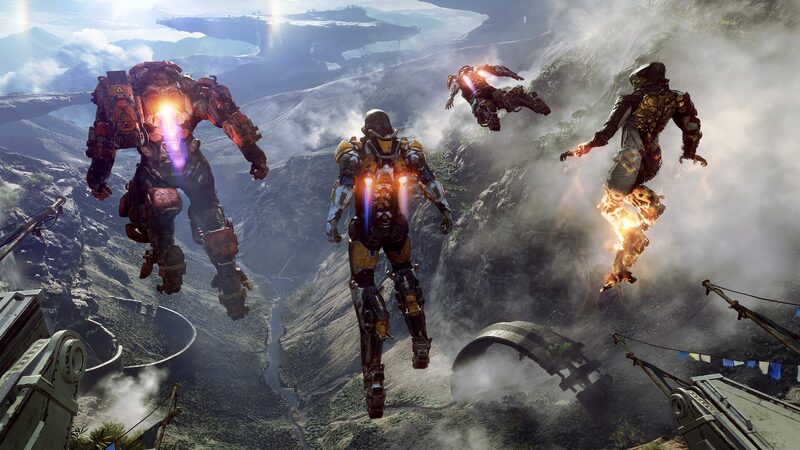 Keep in mind that the VIP Demo for Anthem is set to go live a full week earlier than the standard demo. This means that regardless of whether you pre-load, if you don’t have a VIP code you’ll still have to wait until February 1 for the main Anthem demo to be available. 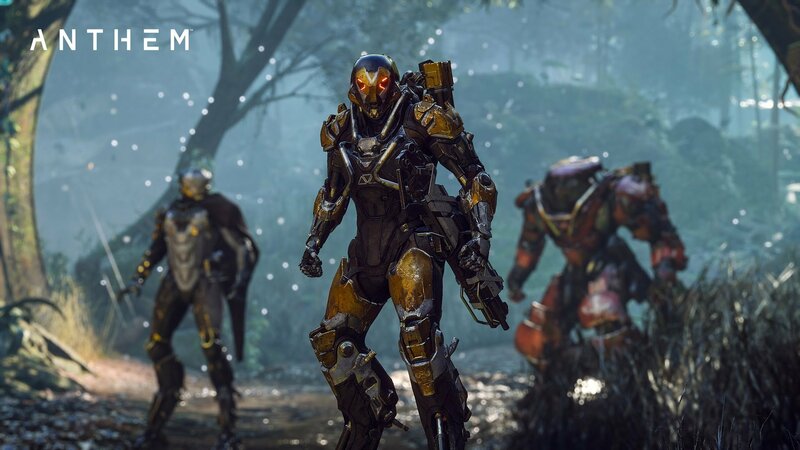 Note that VIP codes were not only given to those who pre-ordered Anthem, but gamers with EA/Origin Access subscriptions as well. If you have an EA/Origin Access subscription, you may want to check to see if you were given a VIP code. As of right now, the VIP Demo is scheduled to begin on January 25 at 6 a.m. (PST) and 9 a.m. (EST) and will last until January 27 at 6 p.m. (PST) and 9 p.m. (EST). Meanwhile, the regular demo for Anthem begins on February 1 at 6 a.m. (PST) and 9 a.m. (EST) and ends on February 3 at 6 p.m. (PST) and 9 p.m. (EST). To pre-load the demo, simply visit the store associated with where you purchased the game. For example, if you purchased a copy of Anthem for Xbox One, head over to the Anthem page on the Microsoft Store to pre-load the demo. Below, we’ve listed all of the locations where you can pre-load the Anthem demo. The Anthem demo will let you preview the game before it's released on February 22. Keep in mind that the PlayStation 4 and Xbox One versions of the Anthem demo require 24-26 GB of free space available. If you don’t have that, you’ll need to make some room before pre-loading the Anthem demo. Meanwhile, the Anthem demo on PC is much larger, requiring a whopping 44 GB of space. Aside from free space, another thing you’ll need to dig into the Anthem demo is a subscription to Xbox Live Gold or PlayStation Plus in order to make use of the game’s multiplayer features. Once you ensure everything is set up and ready, pre-load the game and wait until the demo is available on January 25 for VIP code recipients, and February 1 for everyone else. While we wait for the demo to launch, what do you think of the upcoming Anthem demo? Have you set aside time to check it out, or are you planning on playing something else like the Resident Evil 2 remake or Kingdom Hearts 3 instead? Let us know down in the comments below! Anthem is scheduled to release on February 22 for Xbox One, PlayStation 4, and PC.